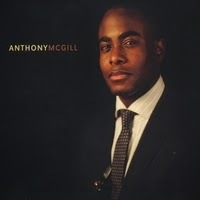 AfriClassical has featured Anthony McGill throughout his career, and his debut CD remains a staple of our classical music playlist. We congratulate him on his outstanding achievement! 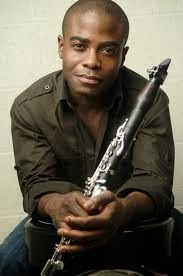 Anthony McGill, one of the recipients of the inaugural Sphinx Medals of Excellence and a Sphinx Symphony alumnus, has been named the Principal Clarinetist for the New York Philharmonic. McGill was most recently the principal clarinetist of the Metropolitan Opera Orchestra, and serves on the faculty of Juilliard School, the Peabody Institute of Johns Hopkins University, Bard College Conservatory of Music and Manhattan School of Music. McGill will become the Philharmonic's first African-American principal player, and the third African-American member in the history of the orchestra. 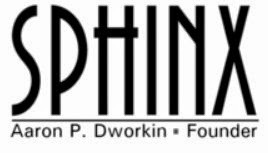 Please see the [New York Times] article below for more information on this exciting appointment!